This anniversary event includes exclusive insight from Turner Classic Movies. 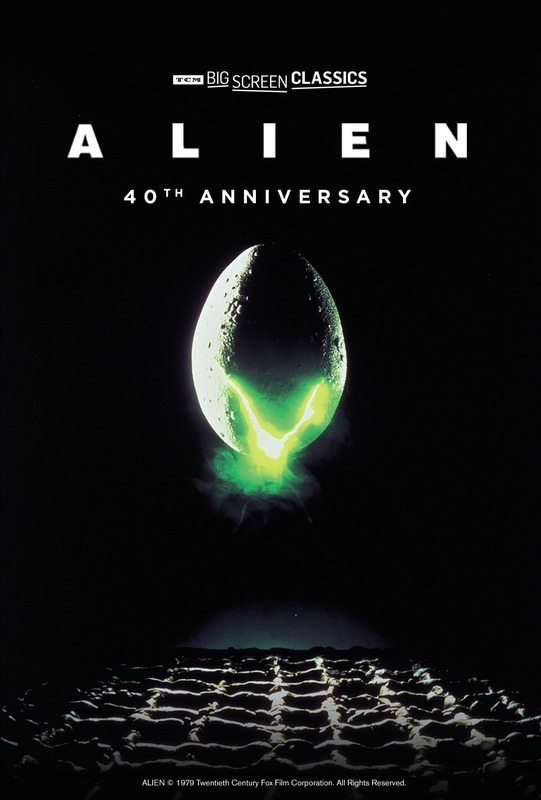 ALIEN © 1979 Twentieth Century Fox Film Corporation. All Rights Reserved.